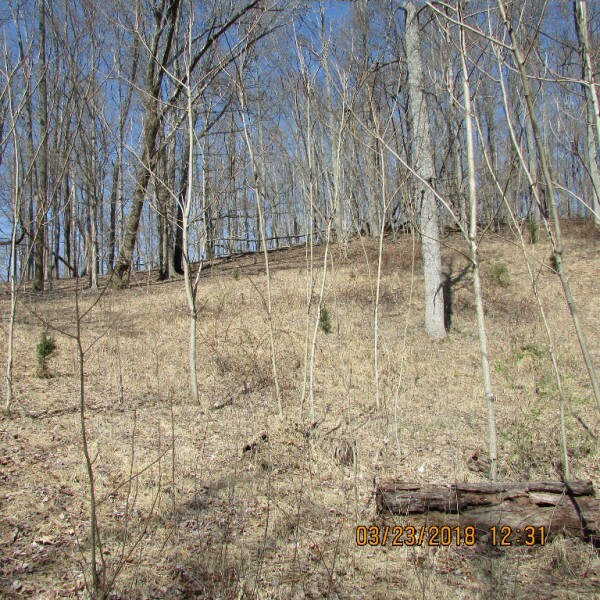 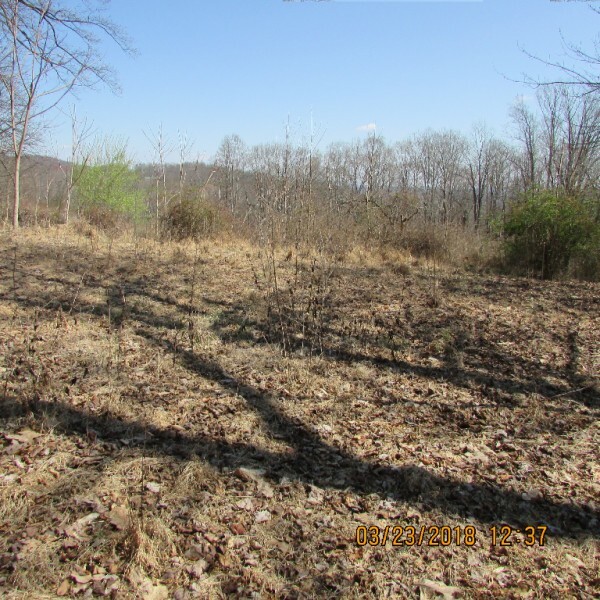 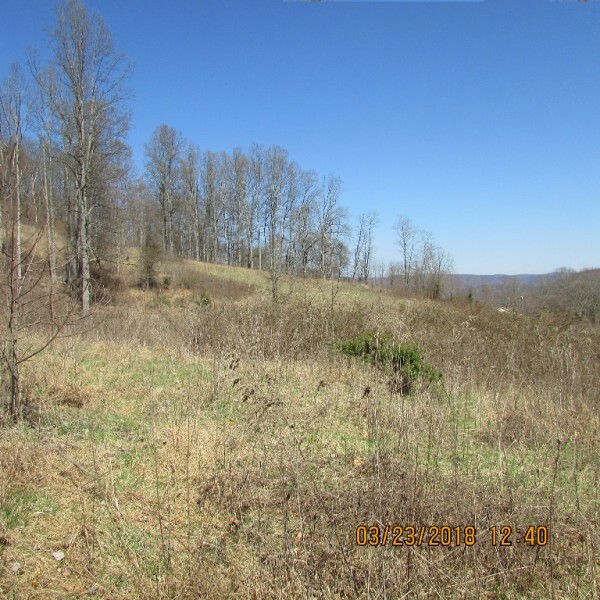 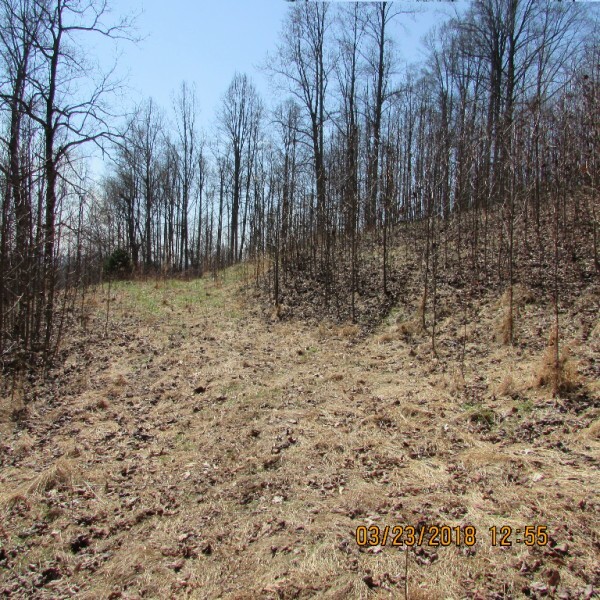 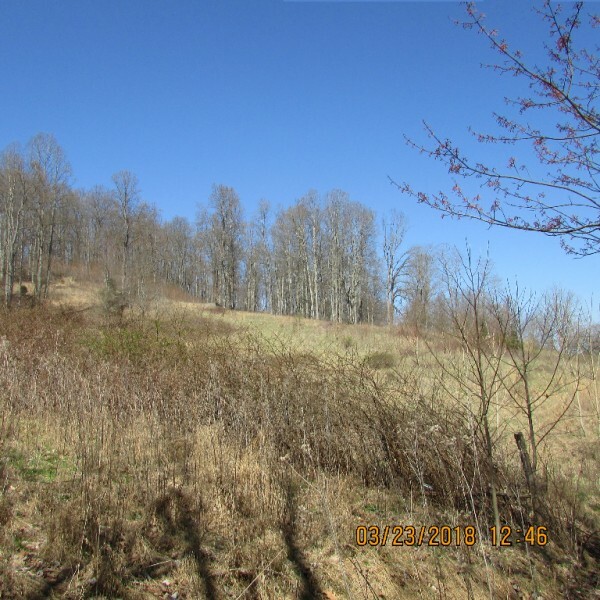 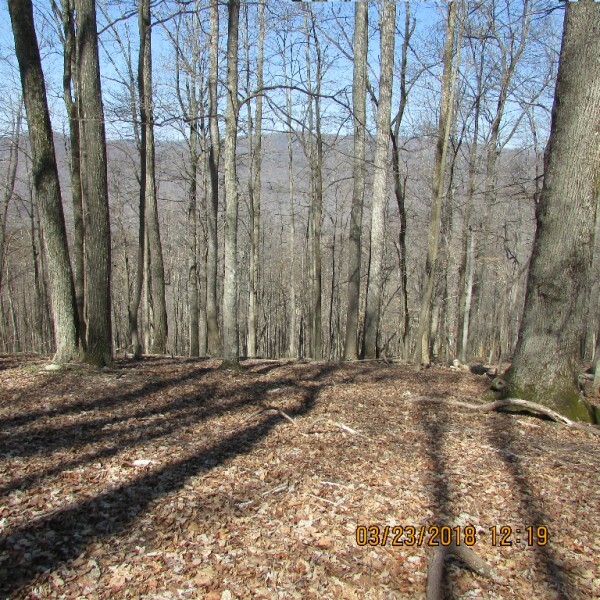 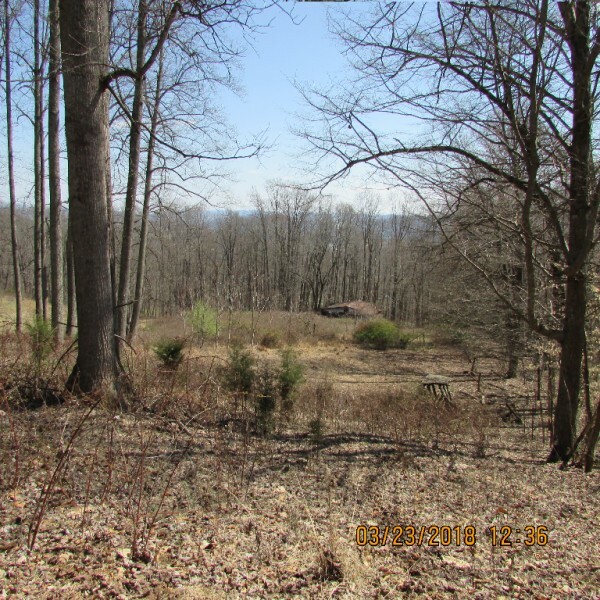 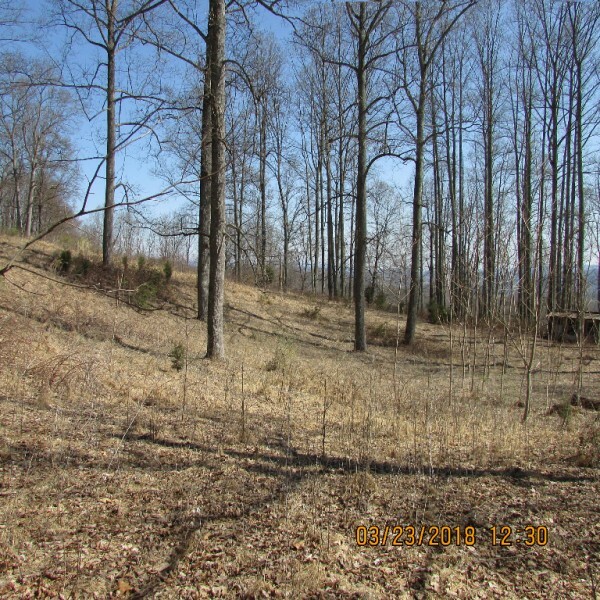 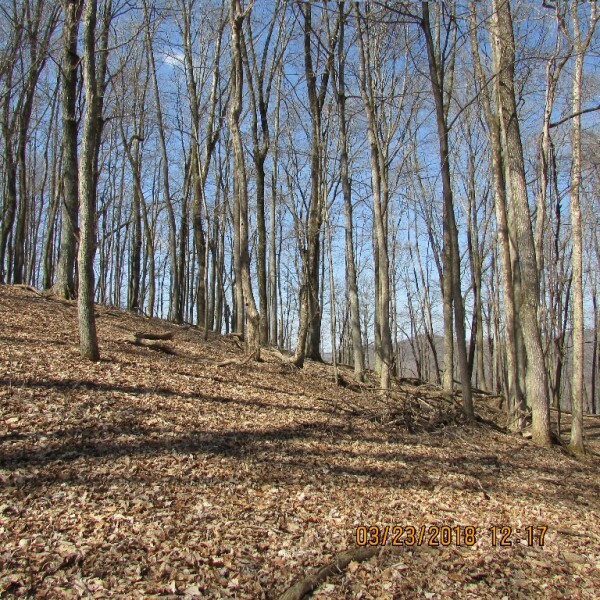 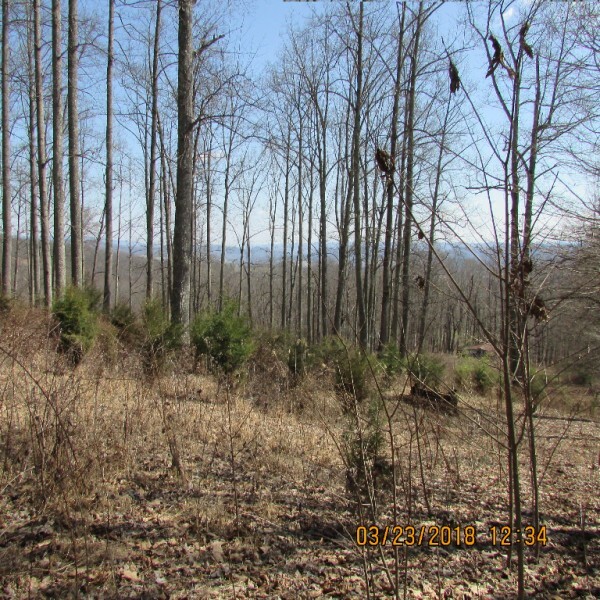 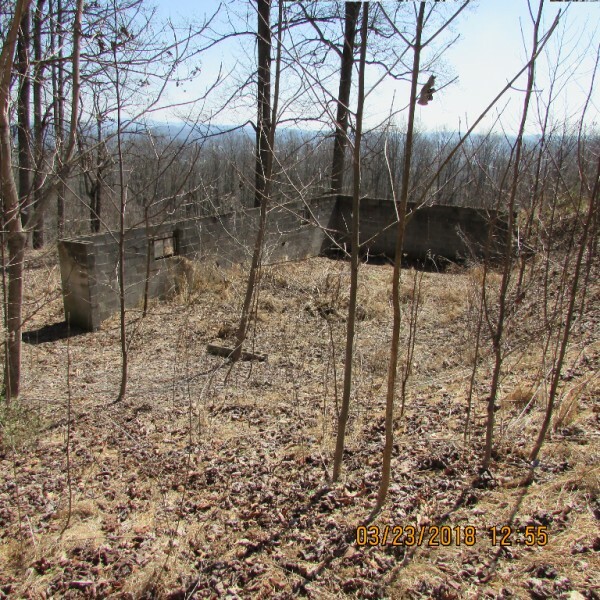 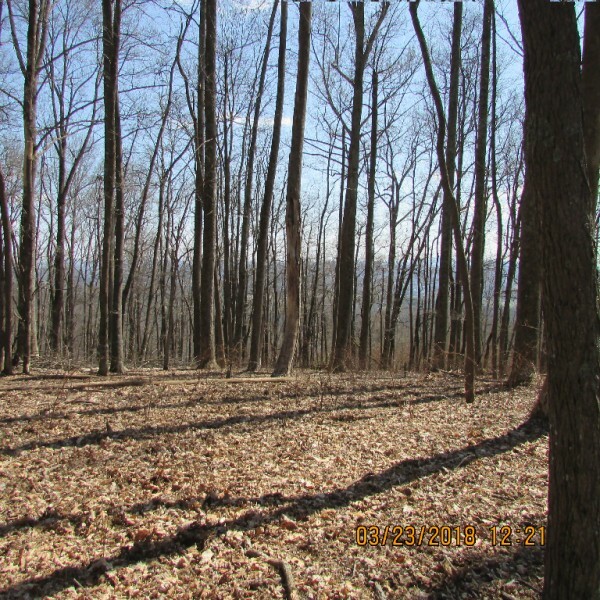 10 Acre tract of land. 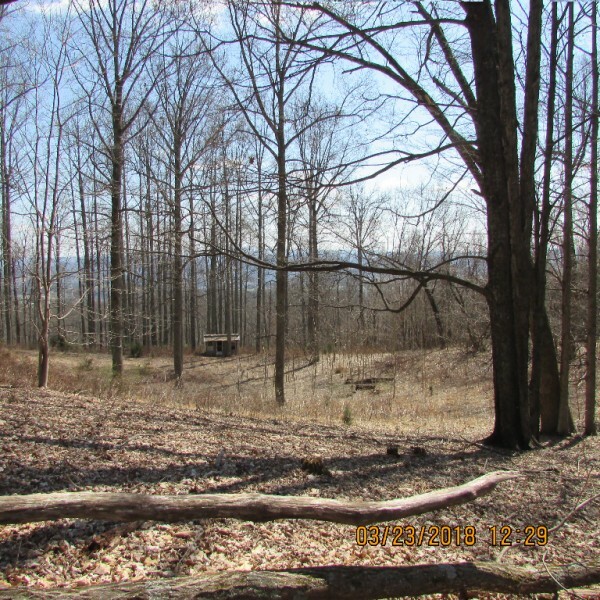 Gorgeous panoramic views of surrounding mountains and nice rural setting. 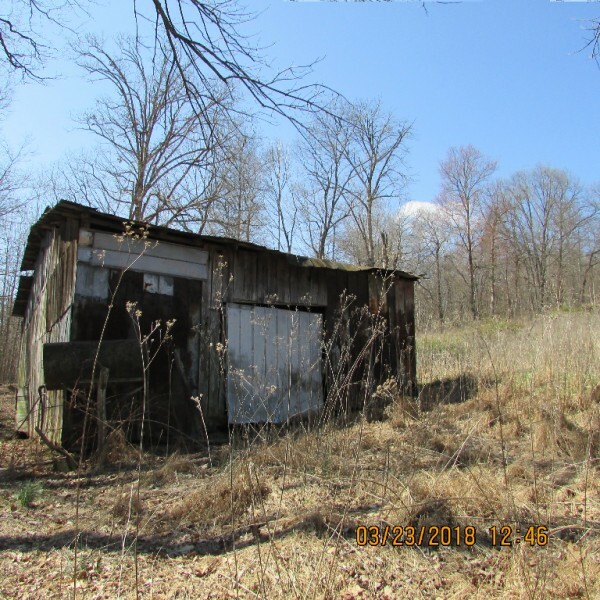 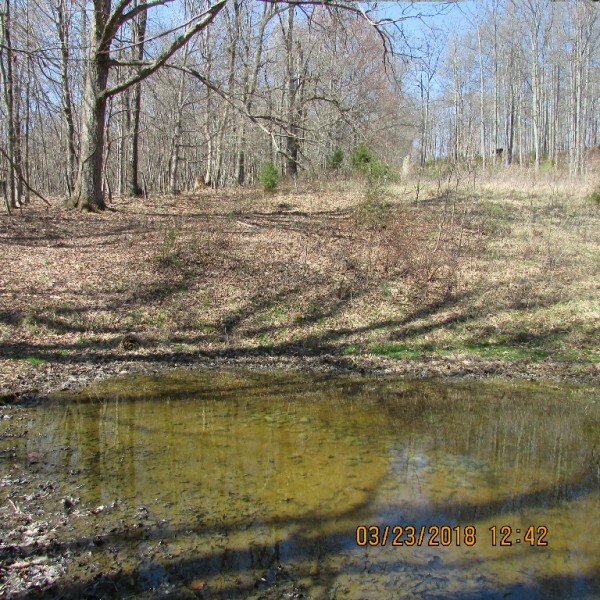 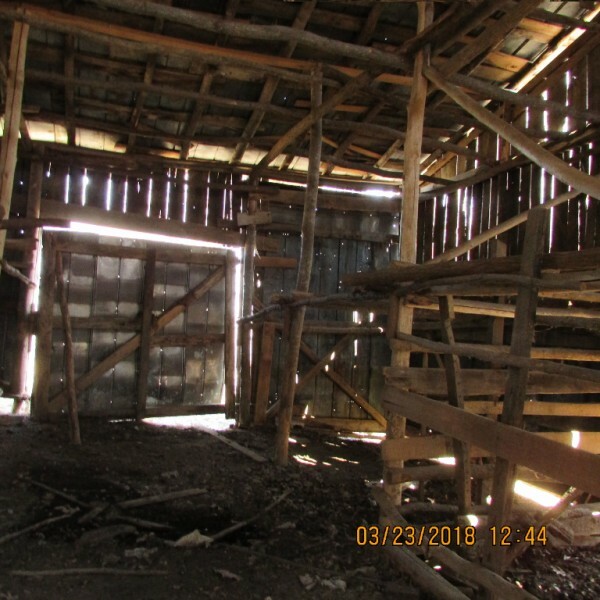 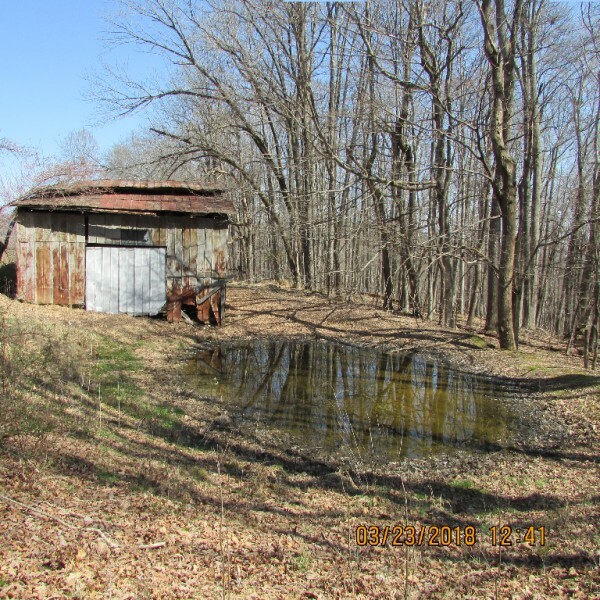 Property is completely fenced with old barn and small pond. 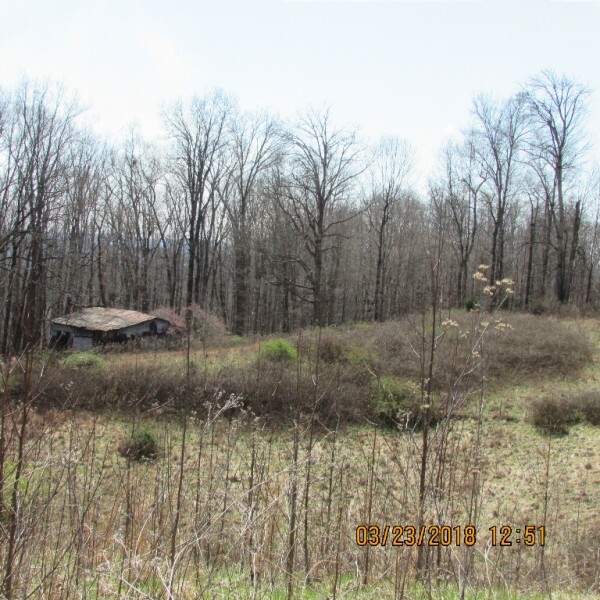 Several building sites and a perfect place to build your dream home!